The Community Development Citizens Advisory Committee (CDCAC) reviews grant requests, evaluates programs and makes recommendations to the County Board for the use of federal Community Development Block Grant (CDBG) and Community Services Block Grant (CSBG) funds. 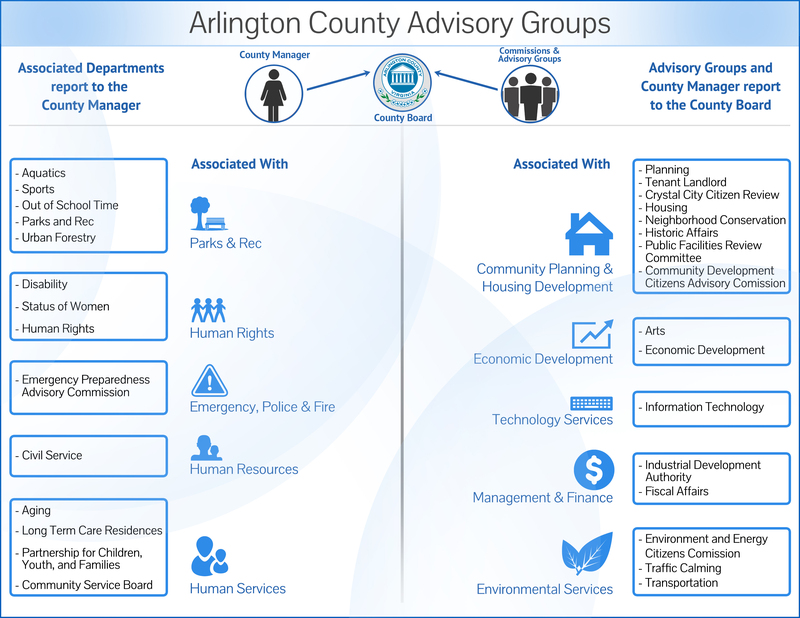 The Committee also advises on the development of the annual Community Development program as part of Arlington’s five-year Consolidated Plan. Learn more about this Committee through the CDCAC Charter. Meets the first Wednesday of every month at 6:30 p.m. (unless otherwise noted), except during proposal review in October and November. Meetings are generally in Room 311 of the Ellen Bozman Government Center – 2100 Clarendon Boulevard, Arlington, VA 22201. Public hearings on needs and performance of the CDBG program by CDCAC and the Housing Commission are held each fall. The proposed Annual Action Plan describing CDBG activities and past performance is included in the County Board budget hearing in March. October proposal review meetings are closed session.